The Unit also provides the public with the list of required courses for examination, a list of Training Contact Hour (TCH) providers, and Wastewater Operator-in-Training reimbursements. ATTENTION: There is new version of Data Miner available. 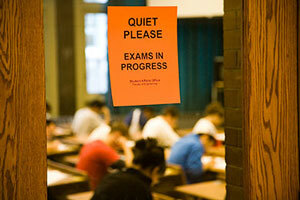 To view the Exams and Licensing reports click on the Data Miner 2.0 Reports link to the left. On the next page click on Search by Category then select Exams and Licensing from the Report Category dropdown box. Then click on the Submit Button to see the reports.